Discover trending Celebrity Snapchat posts tagged with #Oscars2017 hashtag. 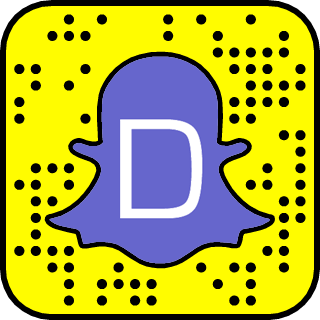 Discover Celebrities at the Oscars on Snapchat. It's the biggest day in Hollywood. It's the Oscars! Celebrities make their predictions on who will win the Oscars this year. "La La Land" leads 2017 Oscars Nominees. Will "La La Land" win? Stay tune on Snapchat and will keep all the celebrities rolling with their predictions before tonight's big show. Stories tagged with #Oscars2017 hashtag don't have enough likes. #Oscars2017: What the hell happened at the Oscars last night? The #Oscars2017 hashtag is a topic or interest in celebrity snapchat channel. Sort #Oscars2017 hashtag by Trending Today, Trending in 2019, and Latest.